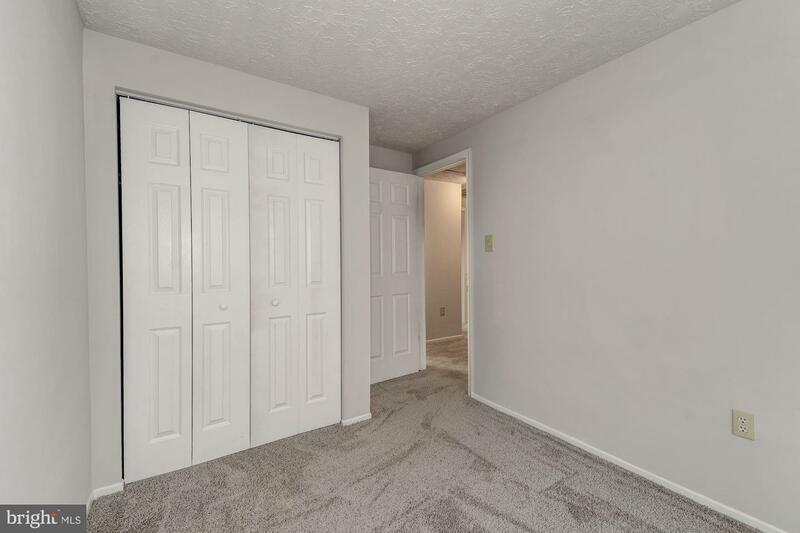 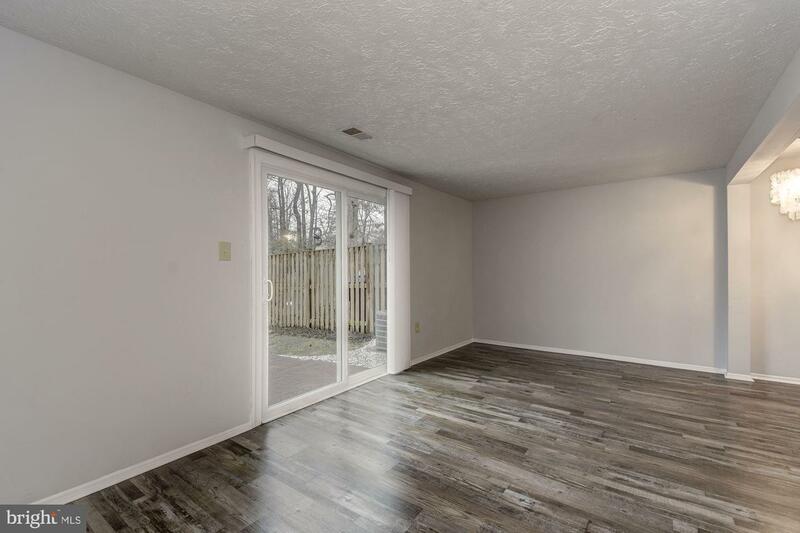 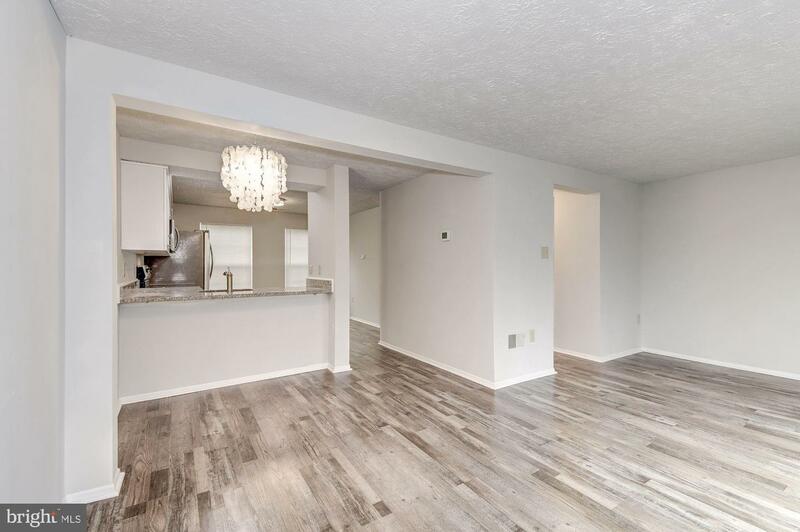 Elegantly renovated from top to bottom and ready for you to move in. 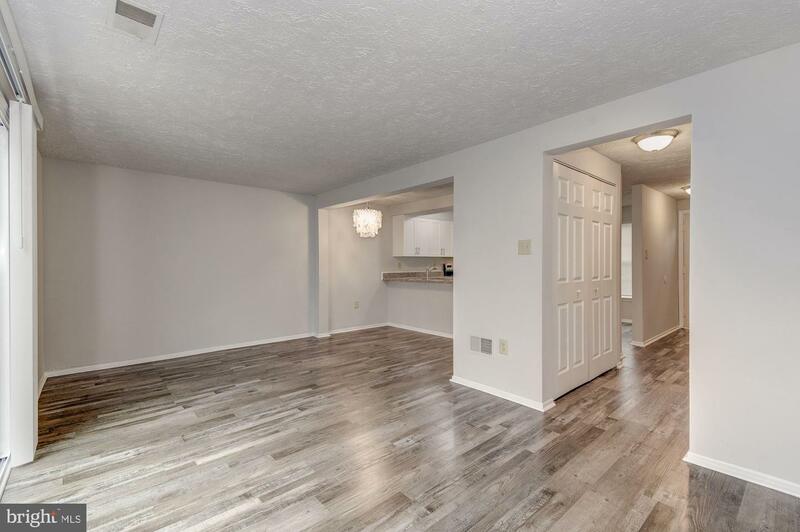 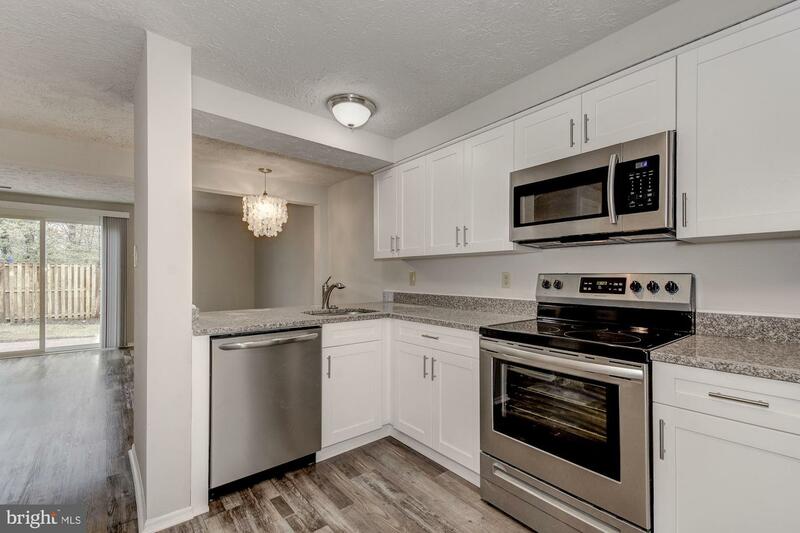 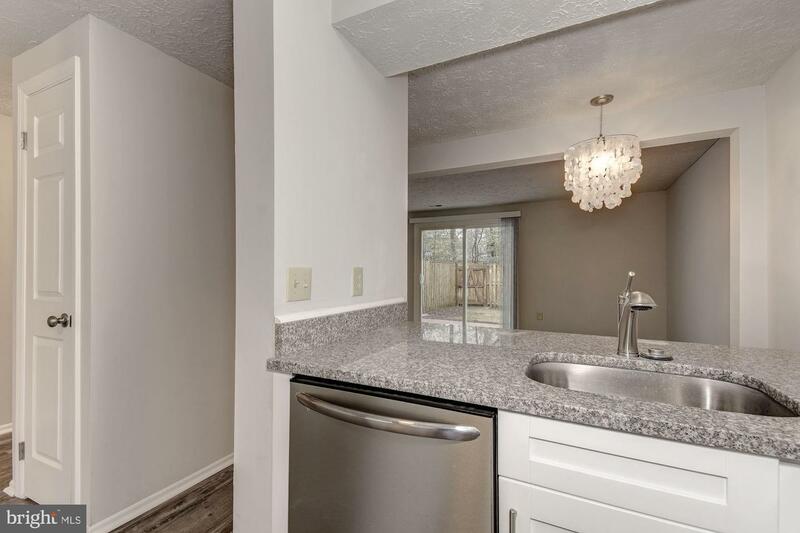 Many tasteful finishes throughout including stainless steel kitchen appliances, granite kitchen counter tops, and an inviting, neutral color palette. 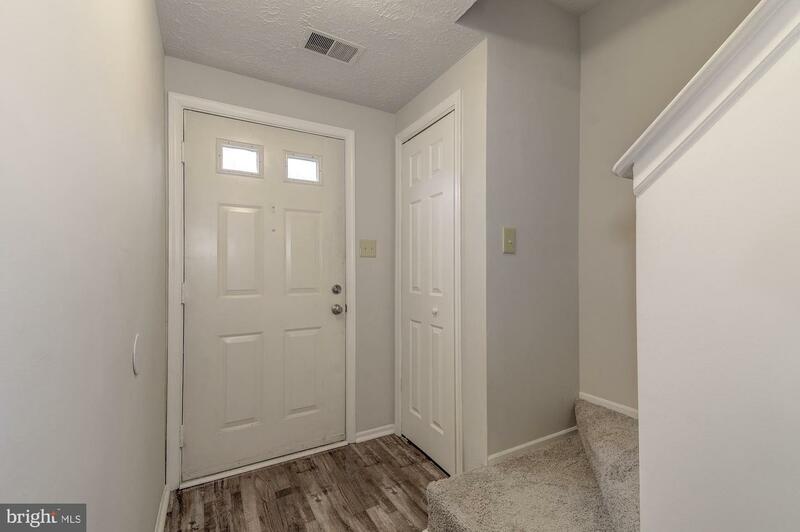 All doors and light fixtures have also been updated. 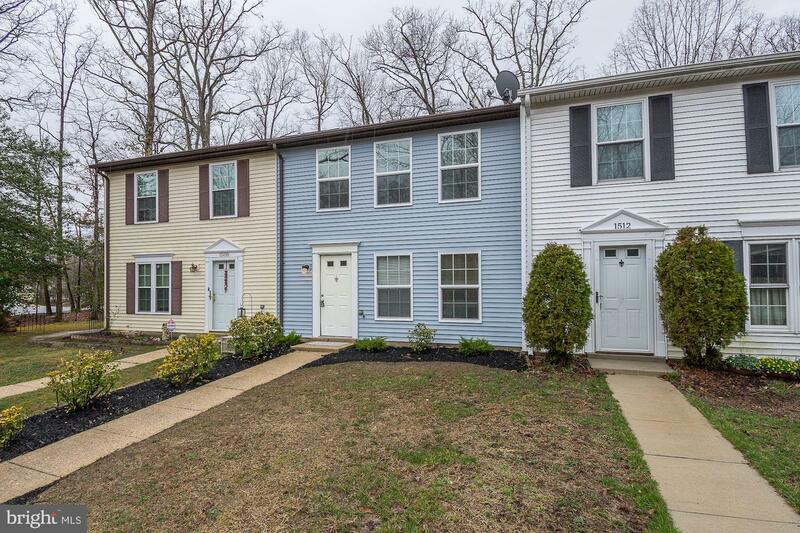 Fresh landscaping as well as new siding and windows make for an equally polished exterior presentation. 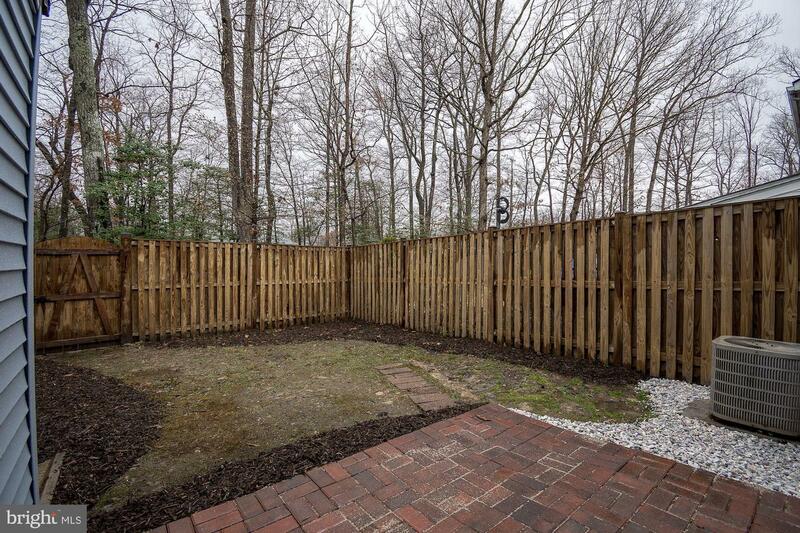 The fenced backyard includes a newly laid patio. 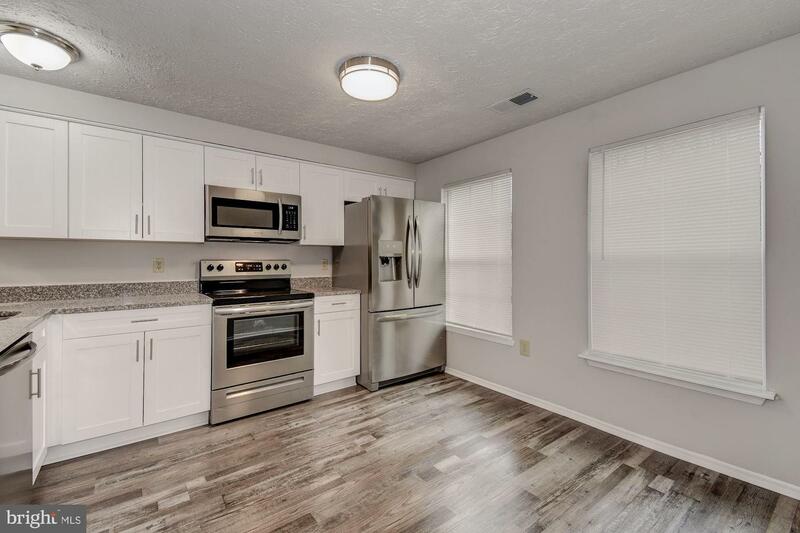 Just minutes from dining, shopping, and other amenities. 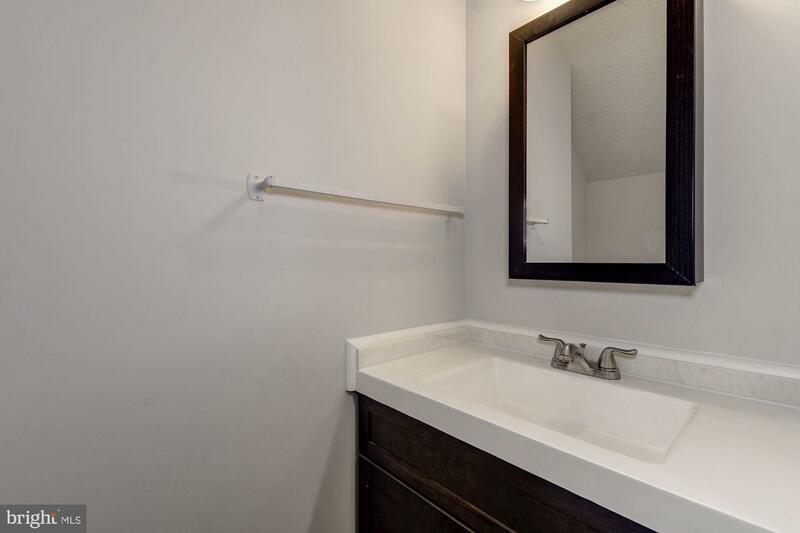 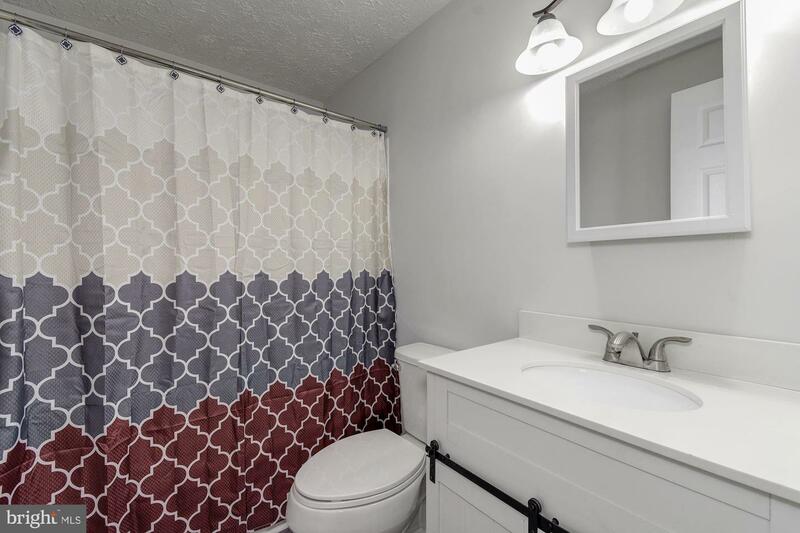 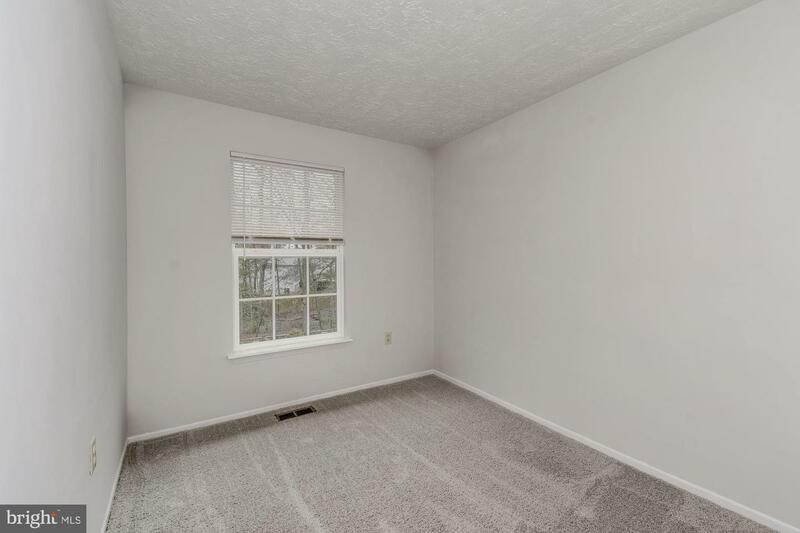 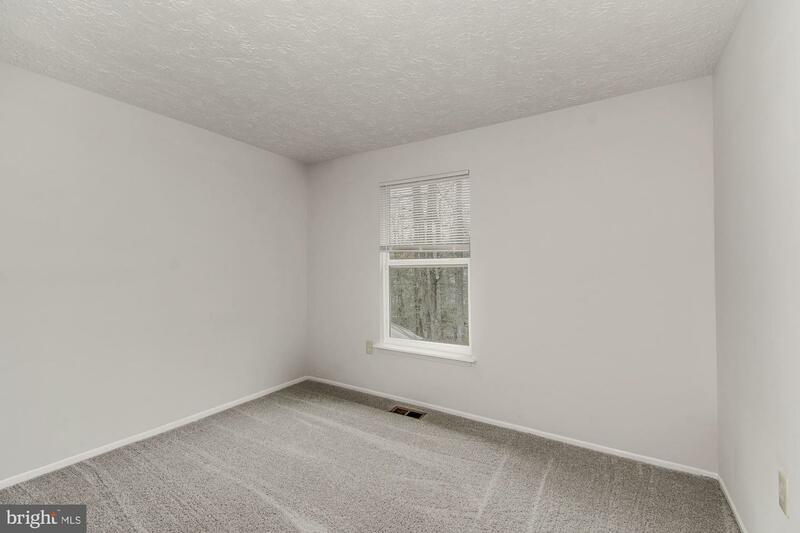 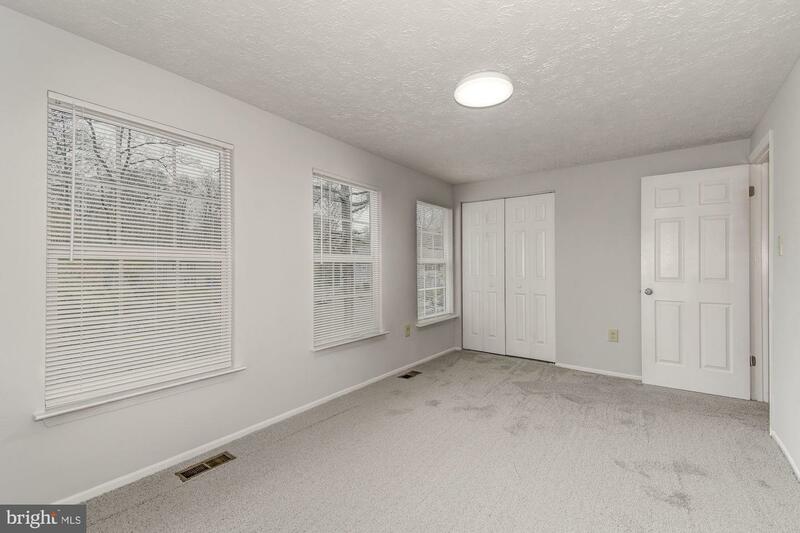 Located conveniently close to commuter routes.